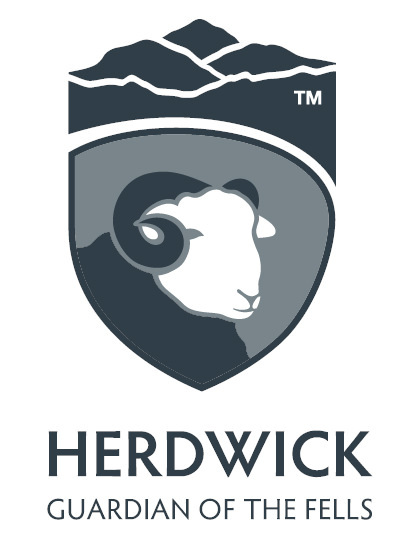 The Herdwick Discovery week is a 5 day residential course, immersing you in all the traditional processes required to turn a fleece from the back of the sheep into a handmade heirloom rug. As you work you will be able to gaze out on the Herdwick sheep, grazing where they have been historically farmed for over 100 years. You will learn to process, spin and weave the wool from those very sheep. You will visit the farms where the original flocks were bred and inspired Beatrix Potter to save the farms and the breed. Find out about the daily routine of the farmers first hand. 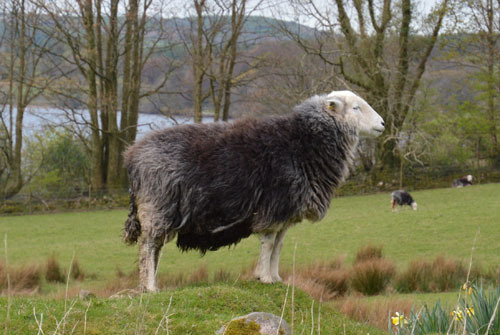 Learn to process a Herdwick fleece from the time it is shorn from the sheep, through “scouring” (cleaning), “carding” and “combing” (processing), spinning, dying and weaving, all in the atmospheric Wild Wool Barn with tutor Susan Denham-Smith. The course can be booked as residential – full board or on a course and lunch only basis. Accommodation is in the luxury Wild Wool Barn in a shared bunk room. The bedroom sleeps 6 in 2 sets of bunk beds and 1 double bed. During the course the sleeping accommodation would be reserved for use only by course participants. Minimum group size is 4, either residential or by booking your own accommodation. (There are many local accommodation providers in and around Ennerdale Bridge).